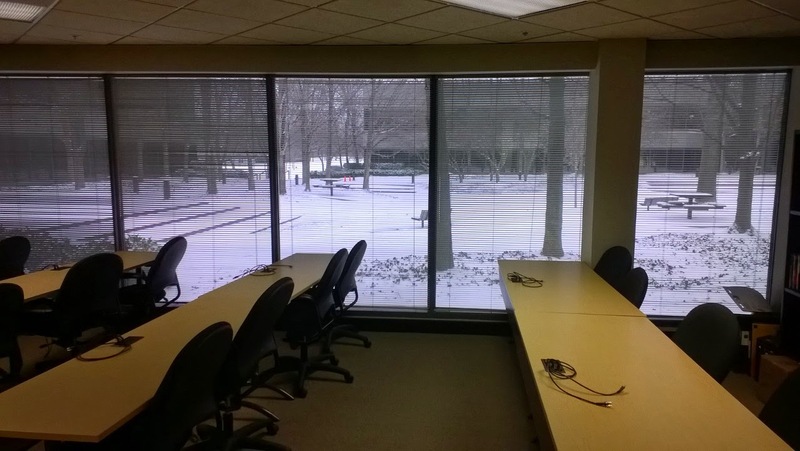 What a great day for a class on Enterprise Content Management (aka Document Management)!! 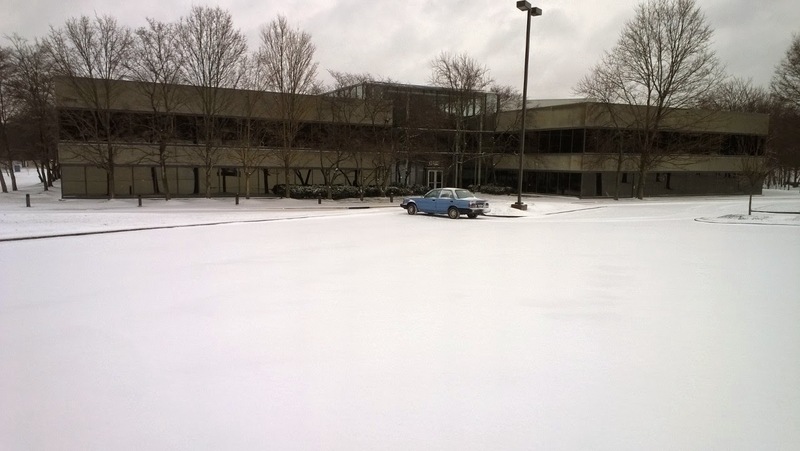 While the parking lot may be empty at the office complex, we few brave souls made it in to continue our journey of SharePoint learning this week. I suppose this is one advantage of taking our online courses rather than in person learning.